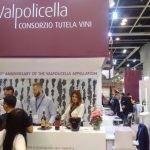 In 1998 Vinexpo Hong Kong was the first B2B exhibition organised in Asia. 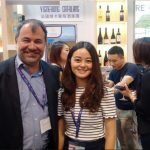 Twenty years later this show, which took place from 29 to 31 May 2018Â has become the must-attend event and a strategic platform for importers, buyers and sommeliers from the Asia-Pacific wine trade. 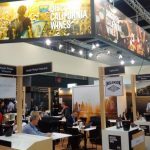 With an expected growth in China of 25% in volume by 2020, Australia has emerged as one of the sectorâ€™s key players.Â Vinexpo hosted Australia as Country of Honour atÂ Vinexpo Hong Kong 2018 in partnership with WineÂ Australia. 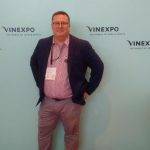 Stuart Barclay, General Manager of Wine of Australia. 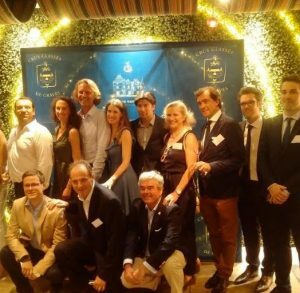 Olga Bussinello, Director of Valpolicella Consorzio. 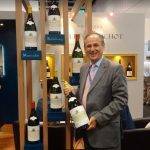 Christian Ciamos, Sales Director of Domaines Albert Bichot.